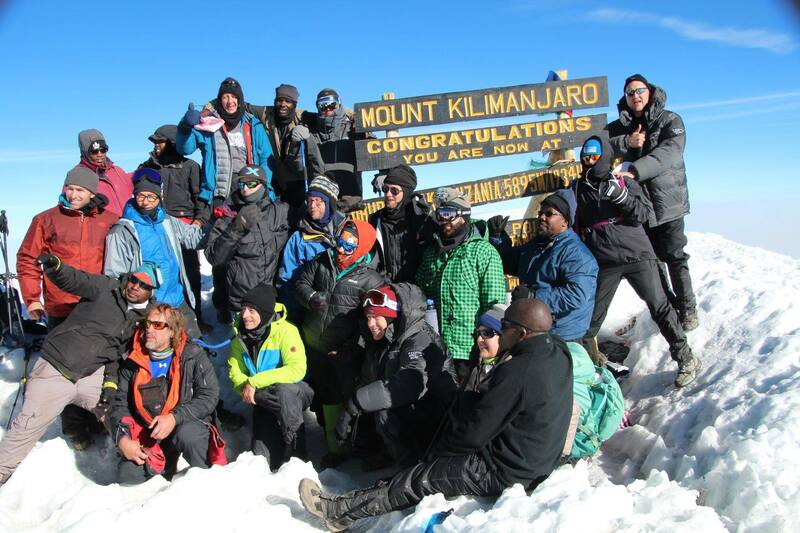 In July, 19 Americans joined 3 MOHI missionaries and staff to climb the world’s tallest free-standing mountain, Mt. Kilimanjaro, as part of a fundraiser for MOHI. Our ministry partner, CMF International, helped organize this group to raise funds to build Joska’s first permanent classroom building! As a team, they’ve far exceeded their financial goal! Before heading to Tanzania for their climb they spent some time with us in Mathare and at a ground breaking ceremony for the start of construction at Joska. Watch this short video to see the highlights!